There are few things that can disrupt your day like a bout of food poisoning. Mild to severe symptoms, this could include an upset stomach, nausea, vomiting, diarrhea, fever, and cramps, can begin anywhere from an hour to several weeks after you ingest tainted food. In many cases, toxins or bacteria are transferred due to improperly processed, stored, or handled food. Most people will overcome food poisoning in a few days after it passes naturally through their system; however, infants, pregnant women, and the elderly must be especially careful in avoiding food poisoning because of the potential for irreversible damage, and they also require immediate medical attention if they get food poisoning. 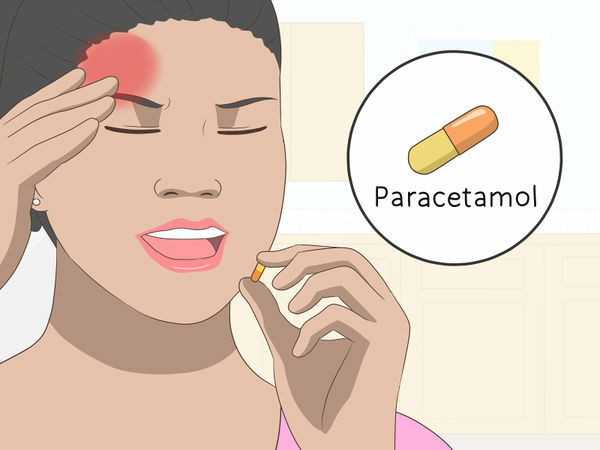 Knowing how to recover from food poisoning fast will help you to minimize discomfort and to get back on your feet as soon as possible. If you're experiencing frequent vomiting and diarrhea, your body will quickly lose fluids which will result in dehydration. Drink as much liquid as you can to replace lost fluids. 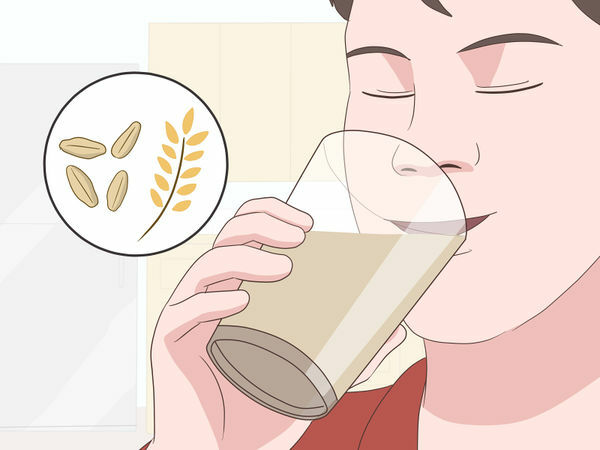 If you find it difficult to drink a lot, take several small sips frequently. If you cannot keep down liquids because you are too nauseous, contact a doctor immediately. You may need to be taken to the hospital for intravenous fluid provision. Try drinking water, decaffeinated tea, or juice. 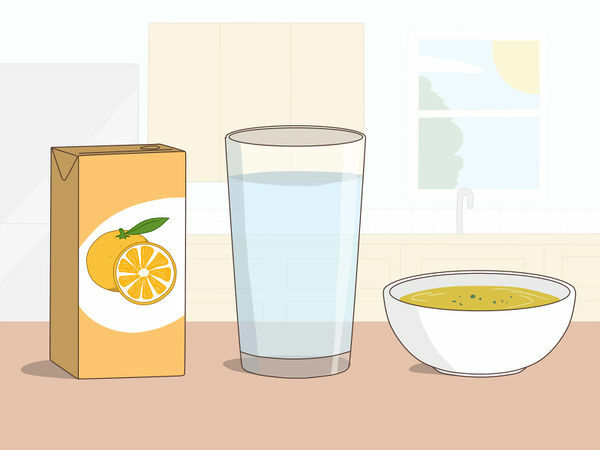 Sipping broth or soup and sucking on ice chips or popsicles is also a good way to get nutrition and fluids. These are powders that you mix into water and drink. They help to replace minerals and nutrients that your body is losing through vomiting and diarrhea. You can usually buy them from pharmacies. 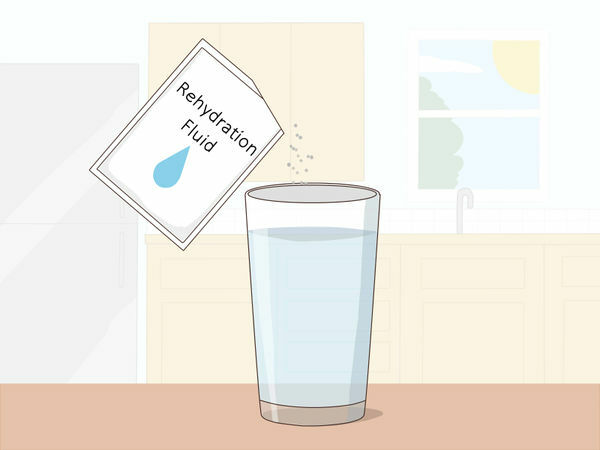 To make your own rehydration fluid, mix 1/2 teaspoon salt, 1/2 teaspoon baking soda, and 4 tablespoons of sugar into 4 1/4 cups (or 1 litre) of water. Stir until the ingredients are dissolved before drinking. You can also purchase a pre-made rehydration solution, such as Pedialyte or Hydralyte for children. Or for an adult or older child, you can give a solution made of half water and half Gatorade or Powerade. 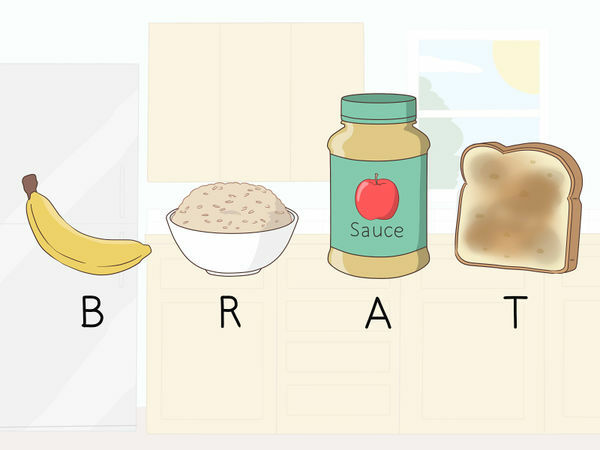 Once you're feeling a bit hungry and nausea has subsided, start nibbling BRAT foods: bananas, rice, applesauce, and toast.. These foods can calm your stomach and shouldn't trigger nausea or vomiting. Saltines, mashed potatoes, and soft cooked vegetables are also gentle on an upset stomach. Remember, don't force yourself to eat or rush into eating too much. As your body fights against the food poisoning, your digestive system will experience a temporary state of lactose intolerance. 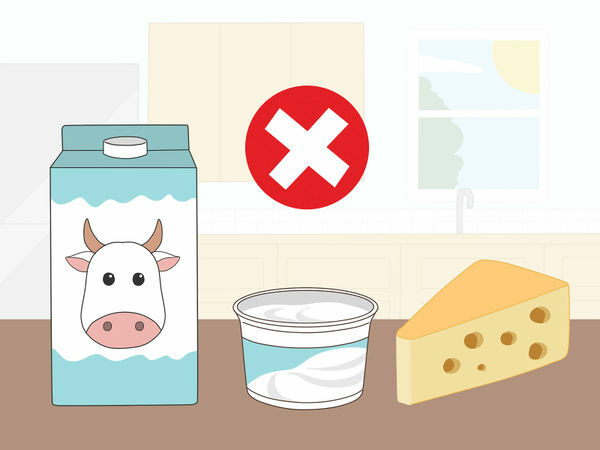 Because of this, any dairy products that you consume--e.g., butter, milk, cheese, yogurt, etc.--will result in further complications. Avoid consuming dairy until you are sure that your body has returned to normal. 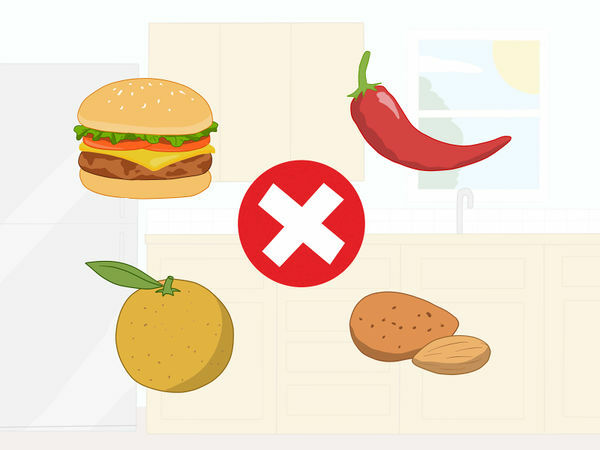 Chances are these won't sound appealing if you already have food poisoning, but take care to avoid spicy or fatty foods which can be difficult for you to digest. You should also cut out high-fiber foods that can also be tough on your stomach. High-fiber foods include: citrus, legumes, whole grains, nuts, and produce with the peel. 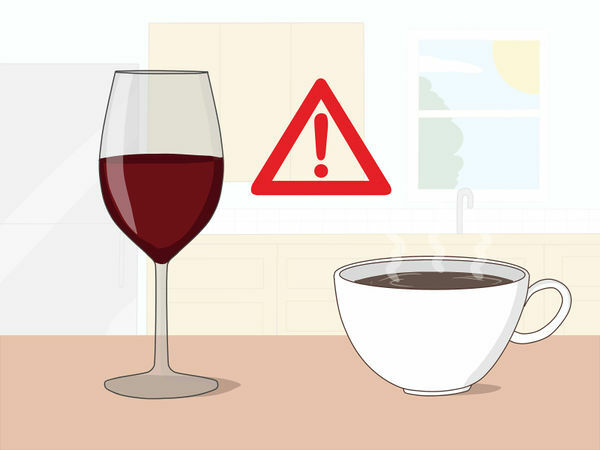 Caffeine and alcohol may make you feel worse when you have food poisoning, so it is best to avoid them. They're also diuretics, which means that they will cause you to urinate more often. Frequent urination leads to dehydration, which can cause serious problems when combined with frequent vomiting and diarrhea. This is helpful in soothing an upset stomach and relieving indigestion. It also has the added benefit of keeping you hydrated, when you're likely to need it. They can help restore the good bacteria in the intestines and speed up the recovery process. 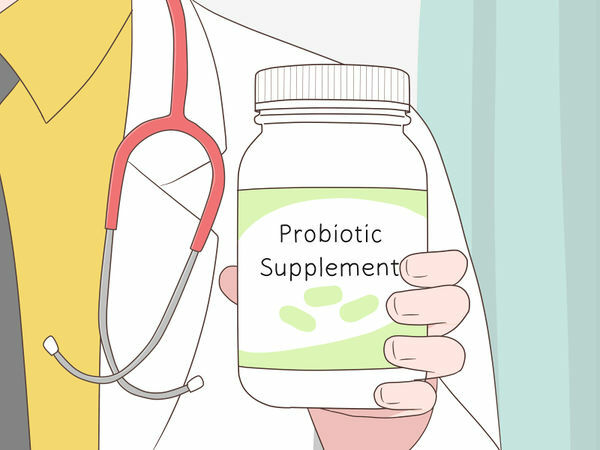 If you have a weak immune system, however, taking probiotics may not be the best treatment for you; consult your doctor before taking any. Another popular home remedy, apple cider vinegar may contain antimicrobial properties. To use it, mix two tablespoons in a cup of hot water and drink before eating any solid food. 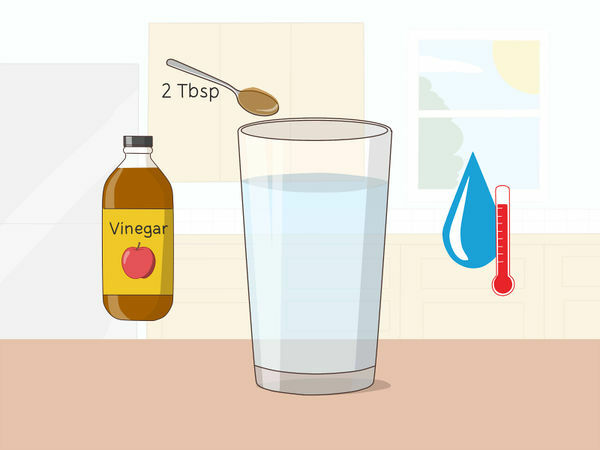 You can also drink the apple cider vinegar straight, if you prefer. Some herbs may have antimicrobial properties and several can alleviate the symptoms of food poisoning. Try drinking basil juice or adding a few drops of basil oil in water. 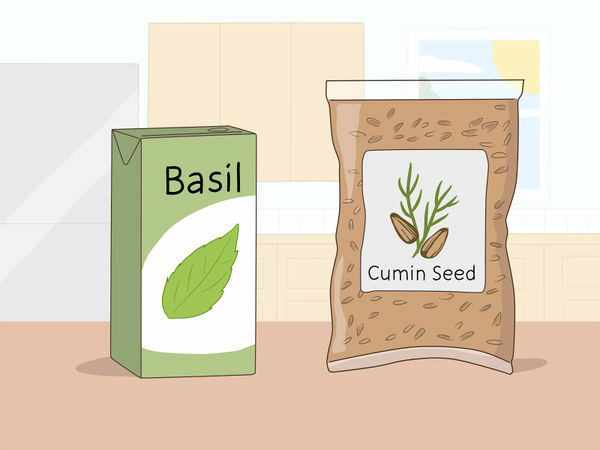 Cumin seeds can also be eaten straight or brewed into a hot beverage. Thyme, rosemary, coriander, sage, spearmint, and fennel are also herbs that may have antimicrobial properties, though more research is needed. A mixture of ginger and honey in warm water may help to reduce stomach pain and indigestion. 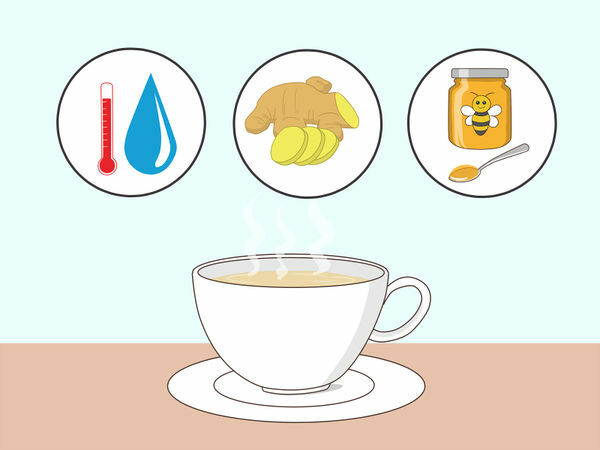 Try making yourself a cup of ginger and honey tea. Brew a few slices of peeled, fresh ginger in hot water, then stir in a tablespoon of honey (or more or less if desired) and sip slowly. Make sure that you never give honey to a child under the age of one. Honey may contain a bacteria that can lead to botulism in infants. Don't go to work if you're experiencing food poisoning, especially if you work in food service. Give yourself plenty of time to recover before you return to work (usually 48 hours after your symptoms disappear). 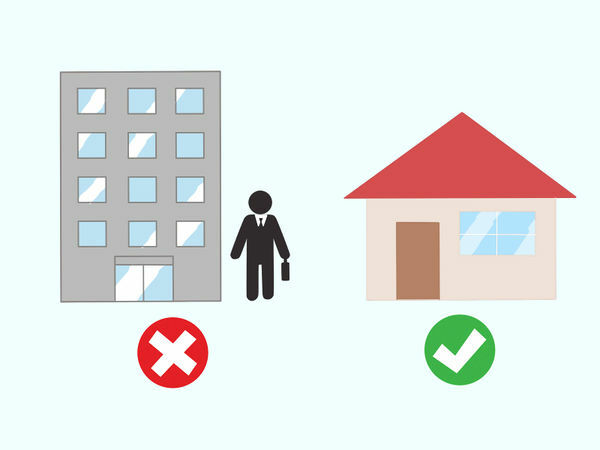 If you work in food service and begin experiencing food poisoning while at work, immediately notify your supervisor and leave the food prep area. Never handle food when dealing with food poisoning. It is likely that you will feel fatigued as your body fights to rid the toxins from your system. It is recommended that you rest as much as you can so that your body can use its energy to recover. Take frequent naps, which will also keep you from overexerting yourself. Avoid strenuous activity. Participating in strenuous activities while fatigued can result in injury. 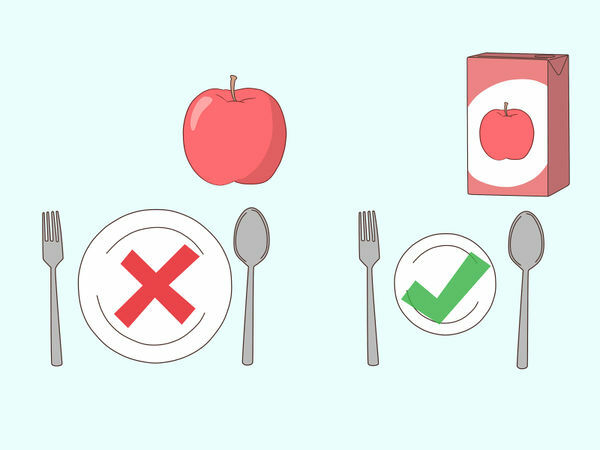 Don't eat large meals or lots of solid food. Chances are these won't sound good anyway, but your body needs a chance to recover from whatever toxin or bacteria has made you sick. Avoid eating very much for the first day or two that you have food poisoning symptoms. Instead, consume lots of liquids, broths, or soups. Wait several hours after experiencing nausea or vomiting before consuming more food. If you're experiencing vomiting or diarrhea, it's important that you wash your hands to prevent the spread of germs. Don't share towels or handle other people's food. It's a good idea to keep disposable cleaning wipes in the bathroom. Once you've used the bathroom, wipe clean any surfaces you touched.